WELCOME! 550 acres of awesome natural beauty located on a secluded peninsula in the tranquil waters of Lake Tawakoni. EVENT CENTER The 5,000 sq. 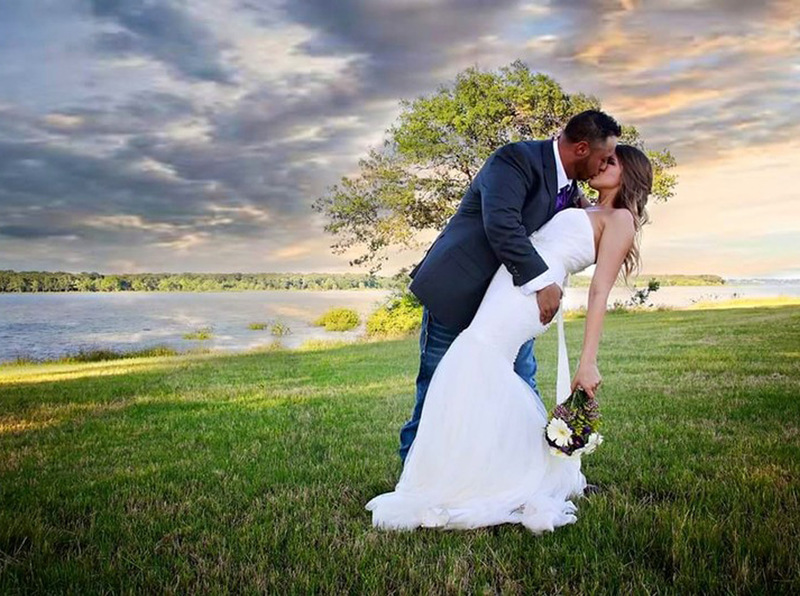 ft. facility and 550 acres of awesome natural beauty are the perfect setting for your Wedding. Discounts now available for remaining 2017 dates! WILDLIFE Native whitetail deer, Watusi cattle, Texas longhorn cattle, black buck antelope and a Zebra, ostrich, emu, and elk. 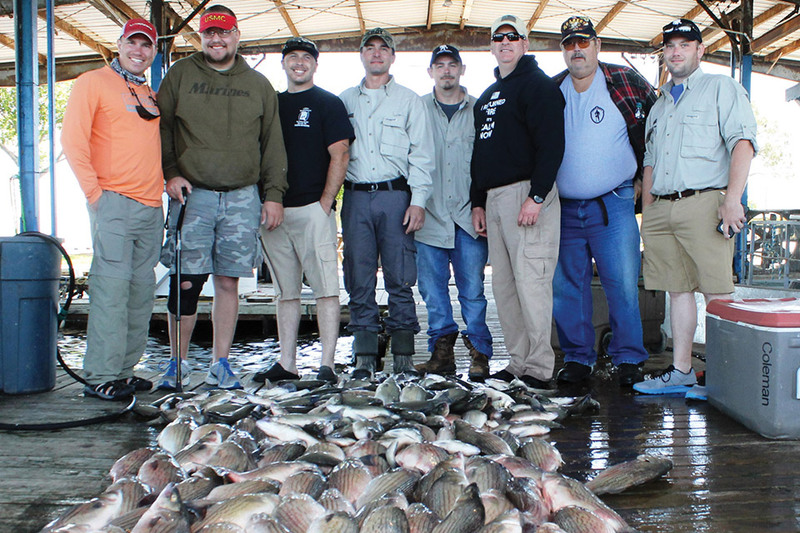 RECREATION Enjoy fishing, taking a long walk on the 550 acres of natural beauty or reserve a pontoon boat tour and Wagon tour with your group. THE LODGE 7,000 sq. ft. three-story structure with seven guest rooms and one guest apartment, each opens to a covered balcony. 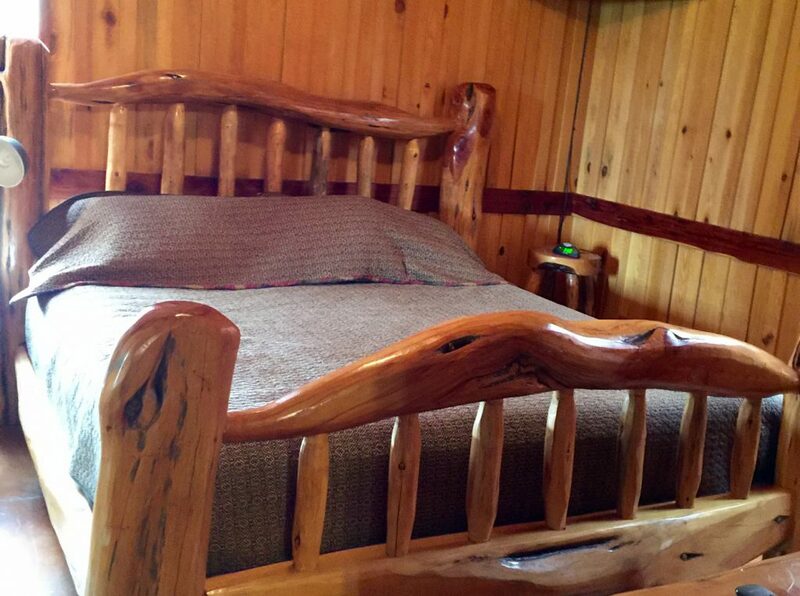 Choose from 8 Rooms and Suites with Patio/Balcony Access or Book the Entire Lodge! Peninsula Ranch offers guests seven miles of distinctive shoreline with breath-taking sunrises and magnificent sunsets. 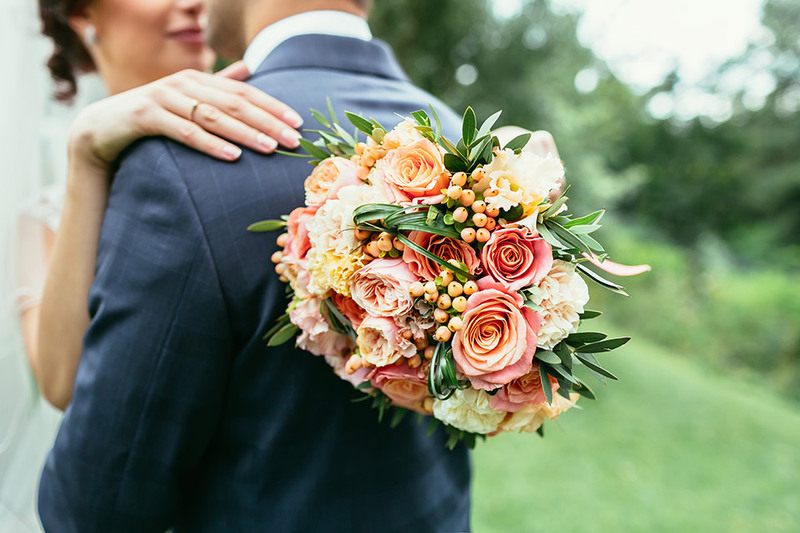 We offer three indoor options as well as outdoor and lake view options too numerous to count, which can accommodate an unlimited number of guests for your perfect wedding or quinceanera. 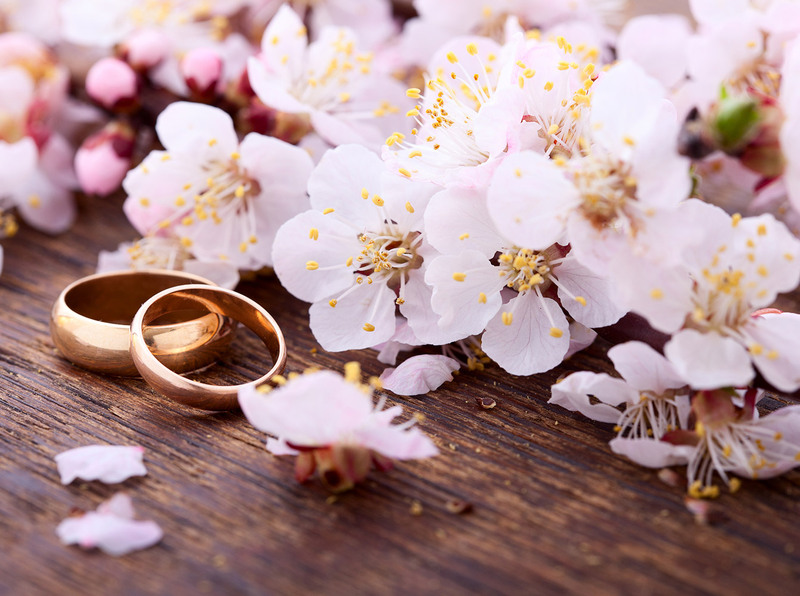 Peninsula Ranch and Lodge has the facilities and accommodations to celebrate your big day. We offer three indoor options as well as outdoor and lake view options which can accommodate an unlimited number of guests. 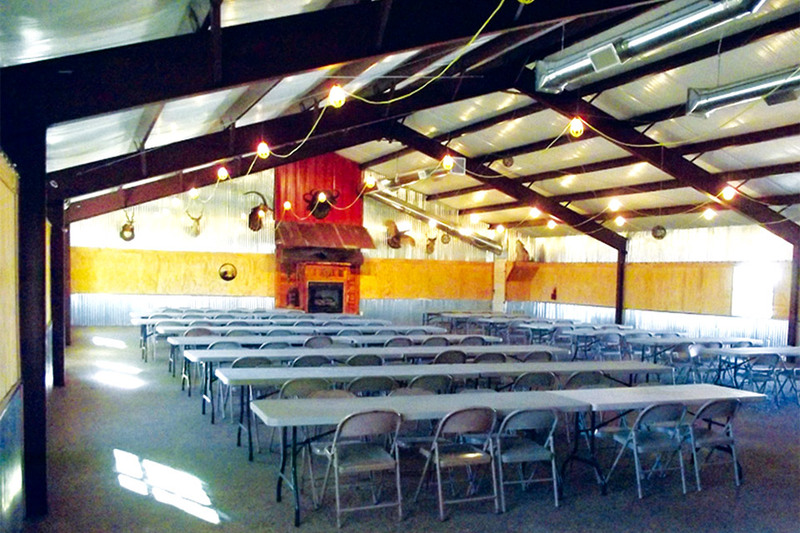 The Event Center is perfect for large groups, while the Lodge is perfect for small gatherings, meetings and luncheons. 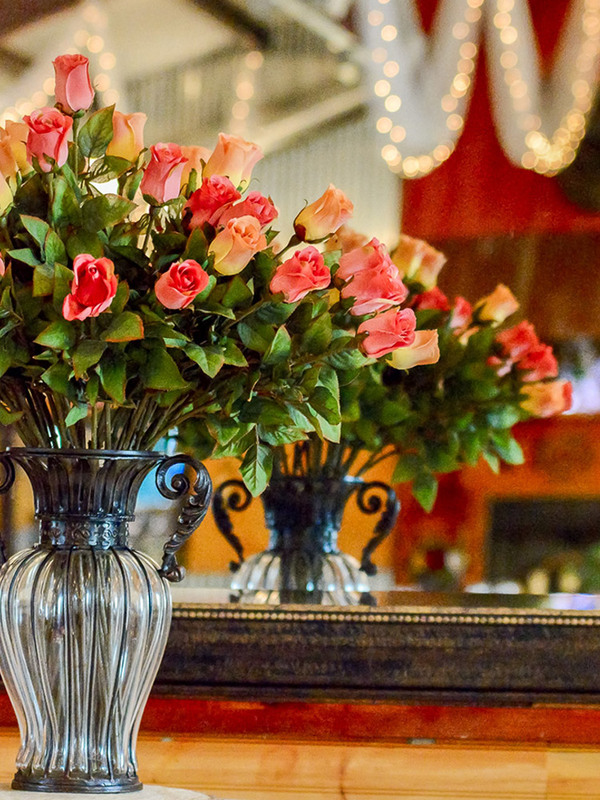 We have the facilities and accommodations to highlight God, family, friends, music, food, and dance in your celebration. We offer multiple indoor meeting spaces as well as outdoor facilities which can accommodate an unlimited number of people. 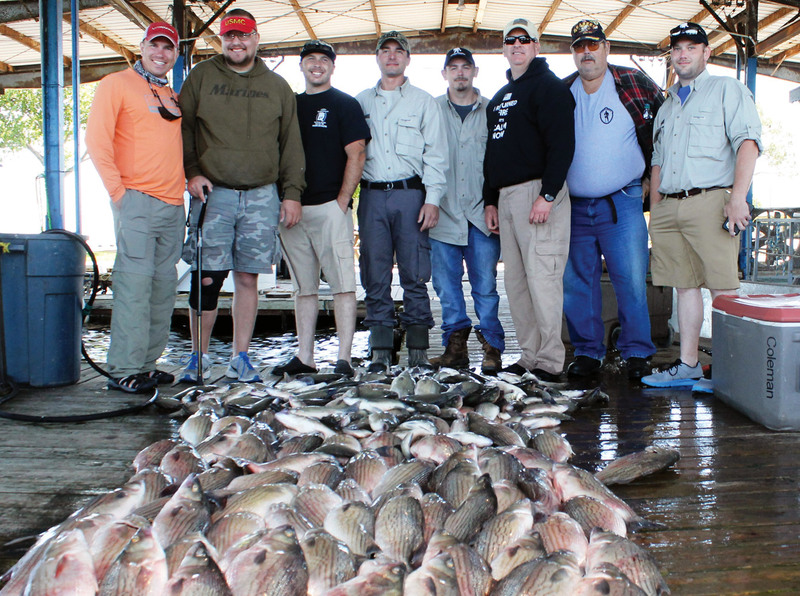 Fish for bass, catfish and crappie from seven miles of shoreline, from the two private fishing piers, or from a boat. 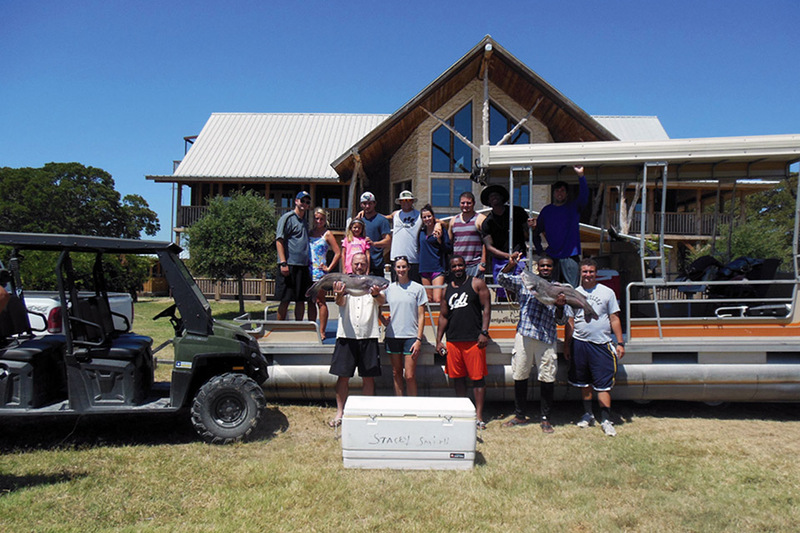 Peninsula Ranch and Lodge offers guests seven miles of distinctive shoreline, open fields of native grasses, quiet nature trails, breath-taking sunrises, and magnificent sunsets. 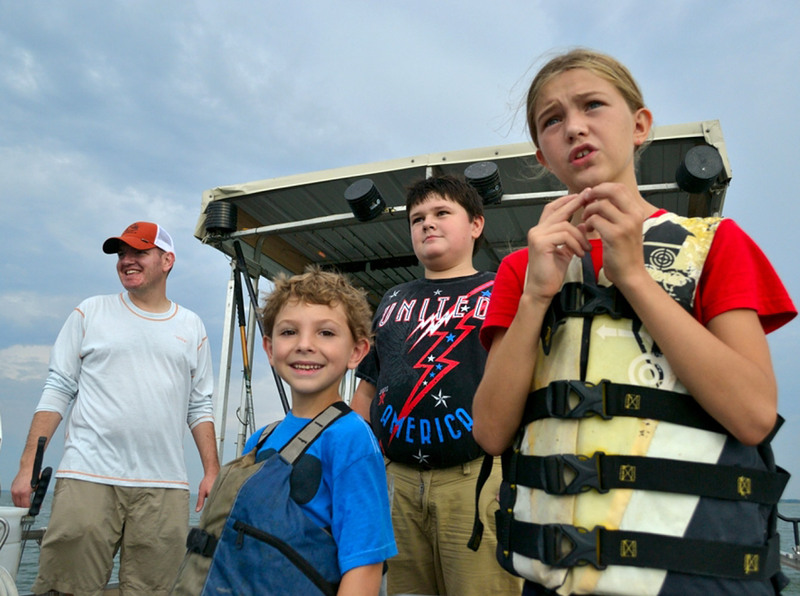 The property has a private boat ramp and private fishing pier. 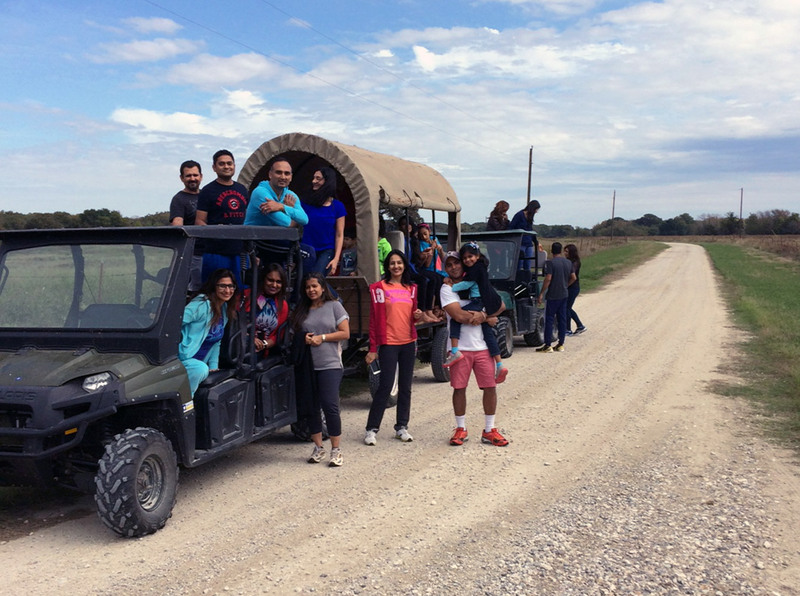 The Peninsula Ranch shores offer great fishing and bird viewing along with covered wagon tours and an abundance of scenic walking trails. This apartment has it's own kitchen, a king bed, queen sofa bed and full bathroom. 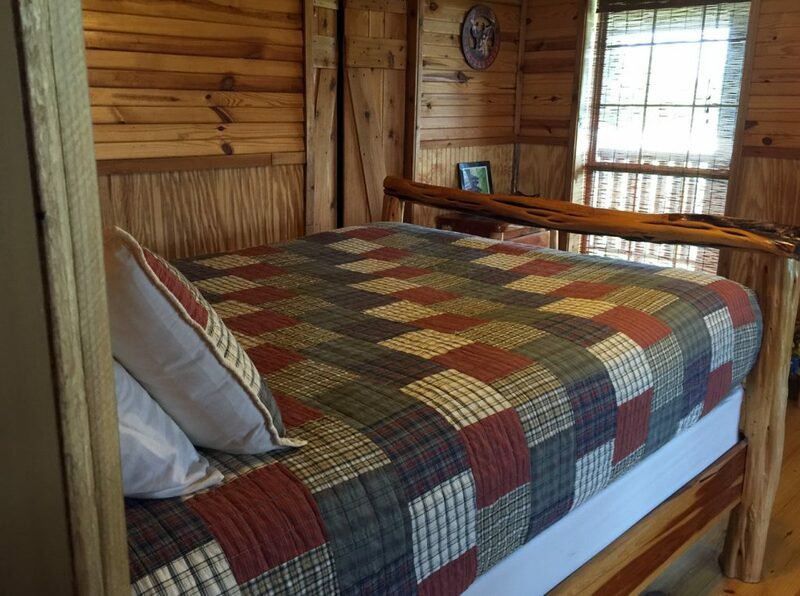 This room has 1 queen bed and is ADA Compliant on the first level with it's own bathroom. 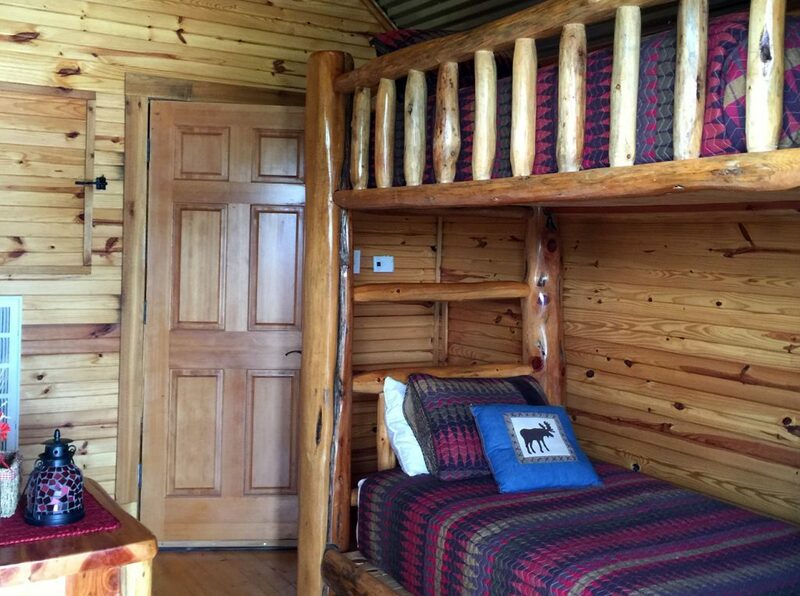 This spacious room has 1 king bed, 1 twin bunk bed and a full bathroom. 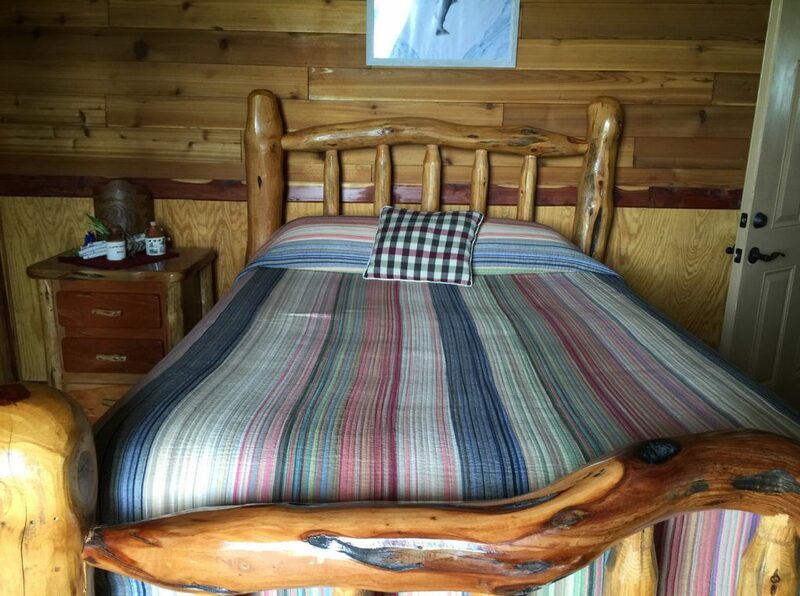 This bright, large room has 1 king bed perfect for a couple's get-a-way and a full bathroom. 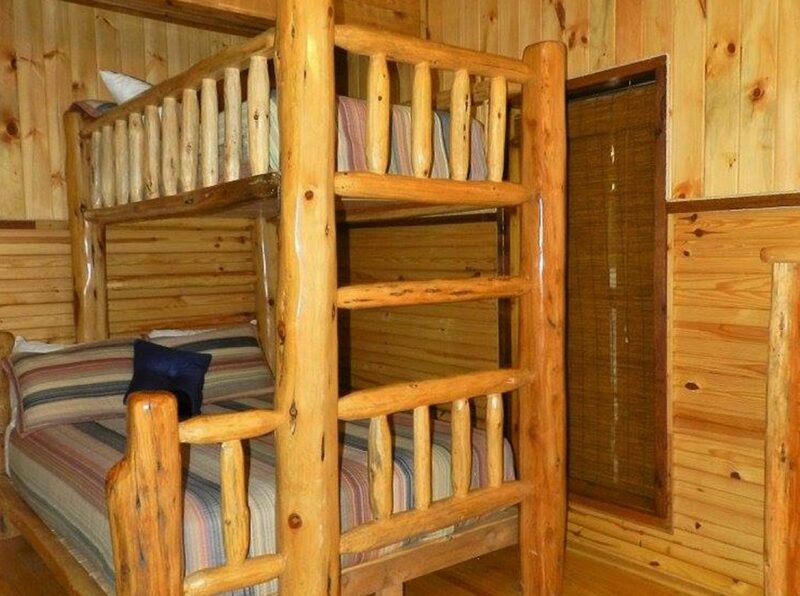 This room has a unique bunk bed where the bottom bunk is full size and the top is a twin. 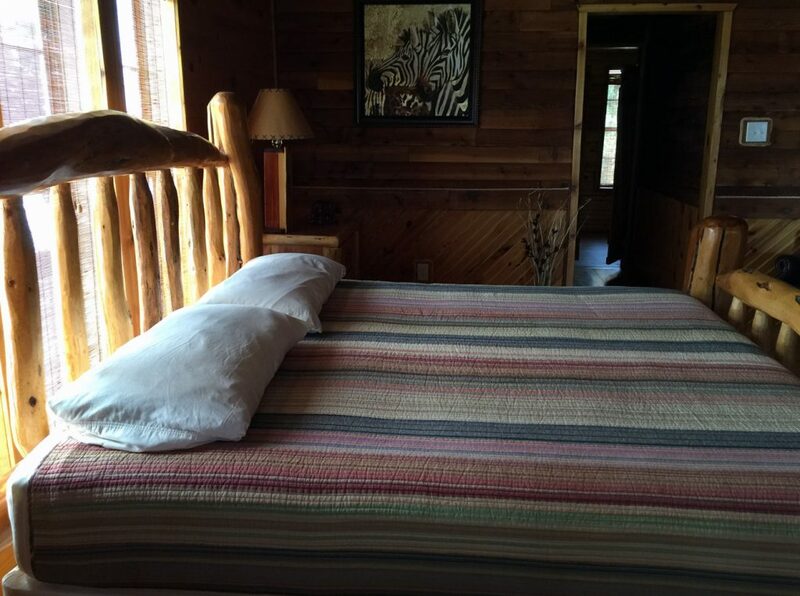 One queen bed in this spacious and bright room at Peninsula Ranch and Lodge. 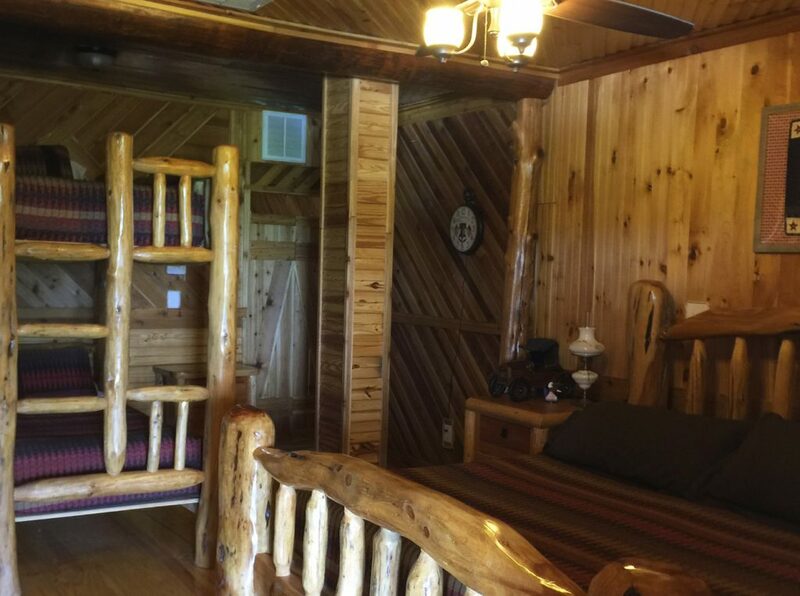 This large room on the third floor has 2 full size bunk beds and a full bathroom. 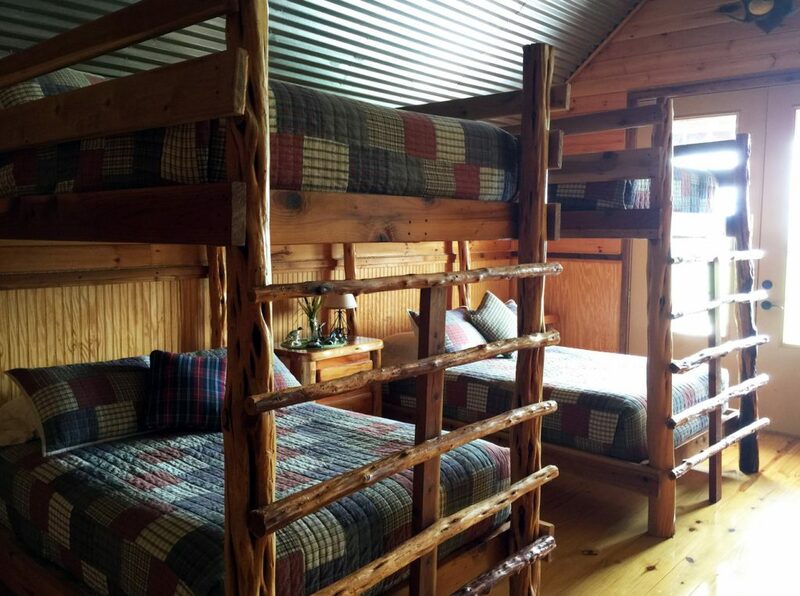 This third floor room has a twin bunk bed and full bathroom perfect for the kids.